I have come across a number of works of art that over the centuries have caused widespread displays of public outrage and quite honestly, I long for those days. I try to imagine what it was like to live in a time when the public was so hungry for entertainment and distraction that a work of art that broke with tradition or dared to breach cultural mores would be set upon by a rabid crowd. How passionate! How exciting! What has happened to the power of art? In today’s world, visual art – even with its increasing shock value – simply cannot draw the crowds. But music still can and does. Nonetheless it was a beautiful feeling of communal homage to sheer virtuosity. Bell did not need to shock his audience to draw the crowds. I doubt very much that a superb painting of unimaginable beauty executed by one of the world’s most talented artists could ever generate such a frenzy. Why? What does music do to our senses that visual art does not do? 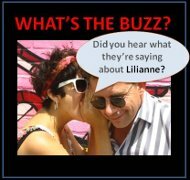 Or is it a question of music reaching a larger audience at one time compared to viewing a painting which is a more intimate, solitary undertaking? These questions seem particularly relevant in the light of my most recent installation work in collaboration with sonic art composer, Juan Sebastian Vassallo. I hope to have it ready for exhibition in the coming months and in the meantime am keen to read your comments and thoughts on music and the visual arts. PS. 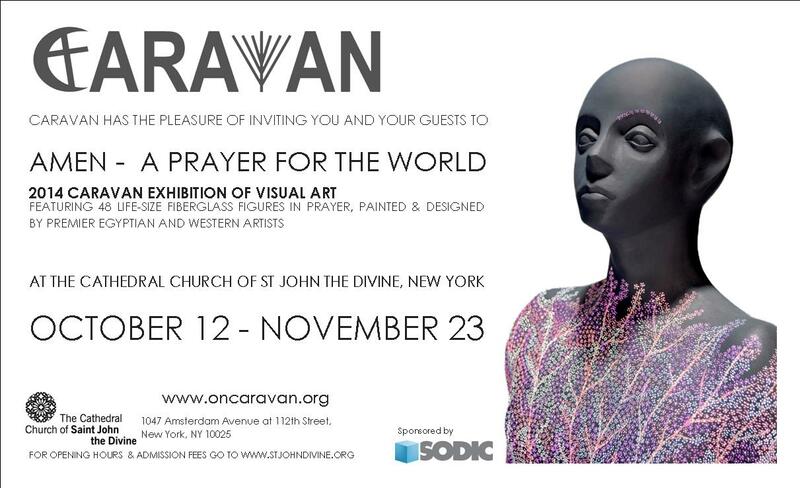 The AMEN: A Prayer for the World exhibition will soon be caravan-ing onto New York City.